The activation status of Windows 10 you can see quite easy, here are two solutions to fairly simple see if Windows is activated! Once it has been activated, Windows will remain activated, but if you make major changes to your computer hardware, such as changing your graphics card, motherboard, hard disk, the license of your Microsoft Windows 10 may be disabled, You can resolve this problem by reactivate the license on your computer, in this simple FAQ you will find examples and more links how to do is also good for MS Surface Pro and Go! 1.) ... activation status of the Win 10 via Run dialog! 2.) ... see to the activation of Windows 10 in System! 1.) activation status of the Windows 10 via Run dialog! ► ... Activate the Windows-10 offline, over Phone-System! (Image-1) Activate Windows 10 and Product-Key! 2.) see to the activation of Windows 10 in System! (Image-2) Windows 10 activation status in System! Windows-10 - FAQ-81: Is my Windows 10 activated, where can I see it? I have a Windows 10 activation key free download how to see if is my Windows 10 on this device is activated with a digital entitlement? I have downloaded Windows 10 digital license can i see without the Product key finder on windows 10 is the product key ok generator and is activate windows with new key? I have install the windows 10 for free, a pro digital license key can i after using the windows 10 rearm forever see is this activated with this new product key? Activate status of windows 10, how to see the activate state of new windows 10 without cmd ot to make it genuine? Windows 10 enterprise evaluation rearm? 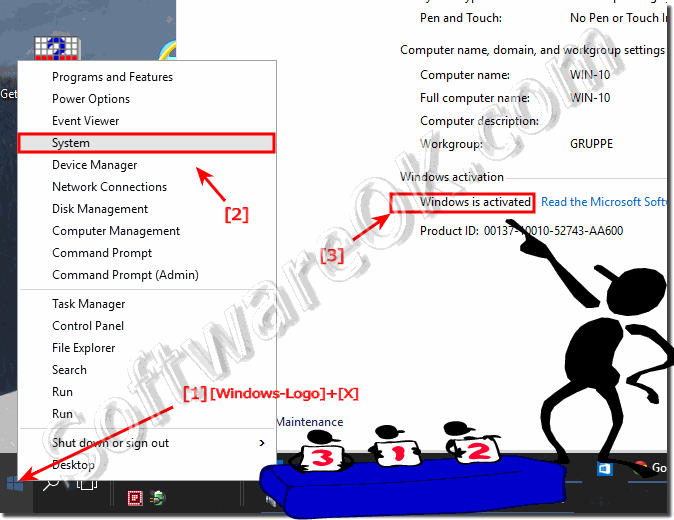 How to activate windows 10 with cmd without key? How can i know my windows is activated? I dont know what email my windows 10 was activated with? How do i know my windows 10 is activated on my surface? How to tell if my win 10 is activated? Is my windows 10 activated? Windows 10 where see software distribution? Is My Windows 10 Enabled? Wonder if my Windows 10 Home is Activated? How can I see if my Windows 10 has been activated? How do I know if windows 10 is activated? 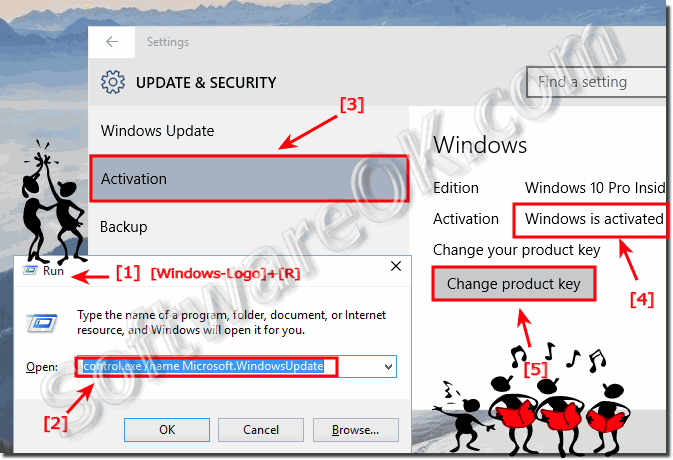 Windows 2016 how to tell if activated? Is My Win 10 Activated? The solution is simple to Is my Windows 10 activated, where can I see it? Where can I see the activated status in Windows 10? Where can I see the windows 10 is activated? Windows 10 see if is activated? How can i see if my windows is active? How to see if windows is activated? How do i know if my windows is activated?